The Milwaukee Bucks, Philadelphia 76ers, Toronto Raptors, Golden State Warriors, and Denver Nuggets have punched their tickets for the postseason. Will another team solidify their place in the playoffs this weekend? Let’s take a look at some of the top picks for Sunday, March 24th in the Association. The Bucks have the NBA’s best record as of this writing. They have recorded a 28-6 home record. The Cleveland Cavaliers have the Eastern Conference’s second-worst record at 19-53. Milwaukee has beaten the Cavs in both of their previous meetings this season. 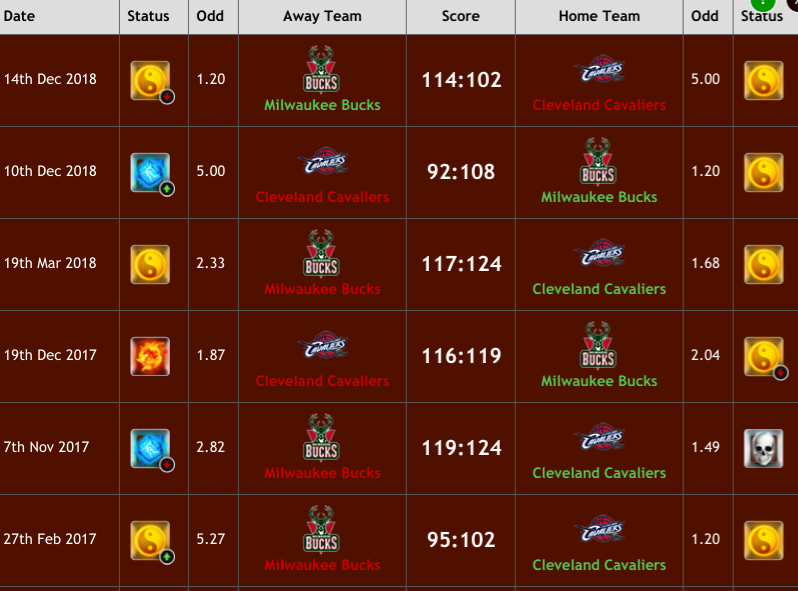 The Bucks won both games by at least 12 points. Even if Giannis Antetokounmp is rested, the Bucks are a complete team. 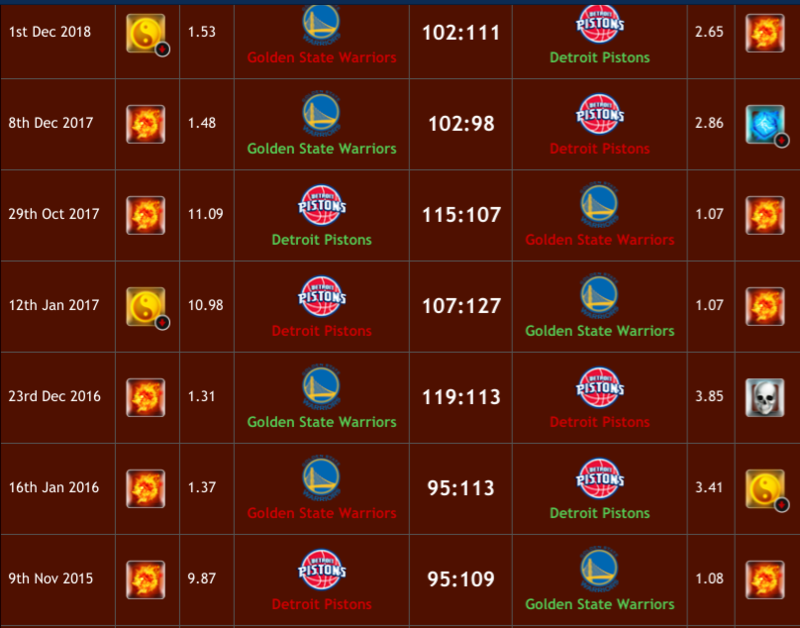 The New York Knicks have the fewest wins in the NBA. They continue to be a terribly run organization. Could they get the No. 1 pick? They are trying their best to get it. The Los Angeles Clippers are still fighting for a playoff position. The Clippers have won three straight games as of this writing, but the west is so competitive they could finish either as an eighth or fifth seed. 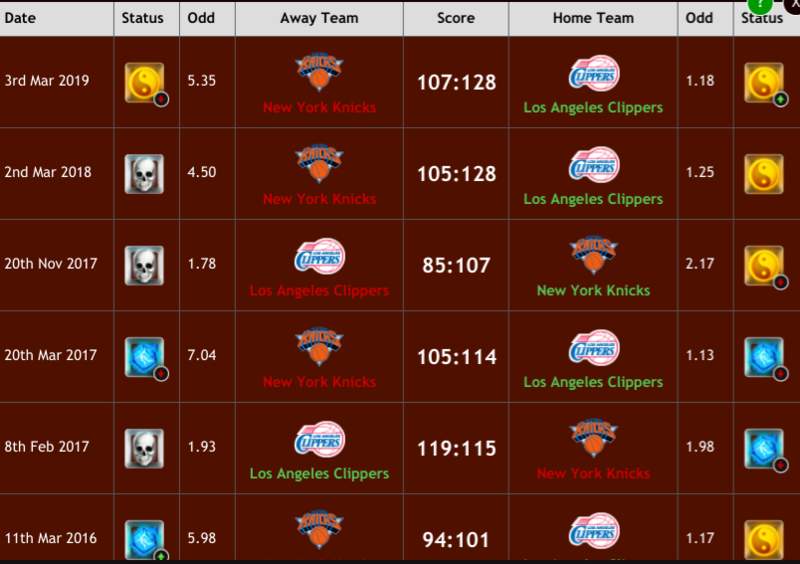 LA defeated the Knicks at home in early March. Can they do it on the road this time? All signs point to yes. 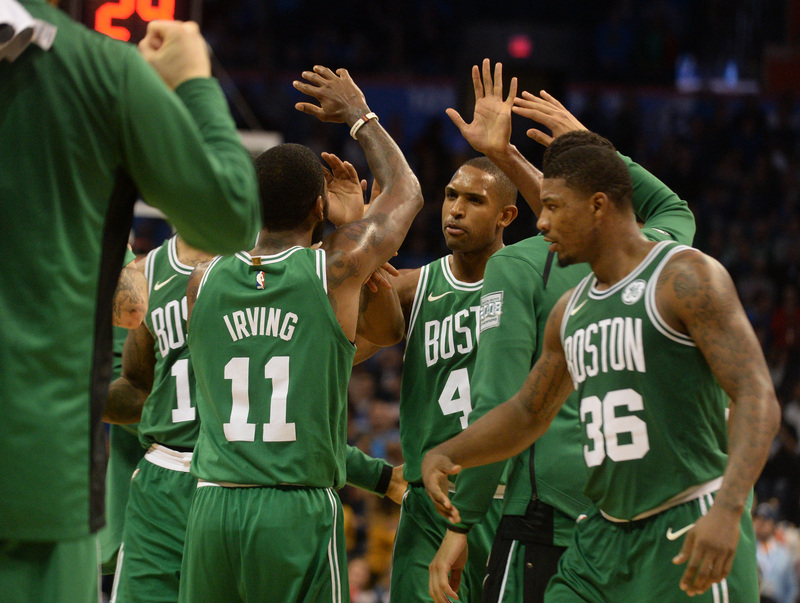 Are the Boston Celtics the most disappointing team in the NBA? Yes. The east was supposed to be dominated by the Celtics this season, but they have been inconsistent. Boston won’t drop below the fifth seed. The team’s road play has been the big letdown. Boston is 17-18 on the road. Good thing Boston is playing at home on Sunday. There the Celtics are 26-11. 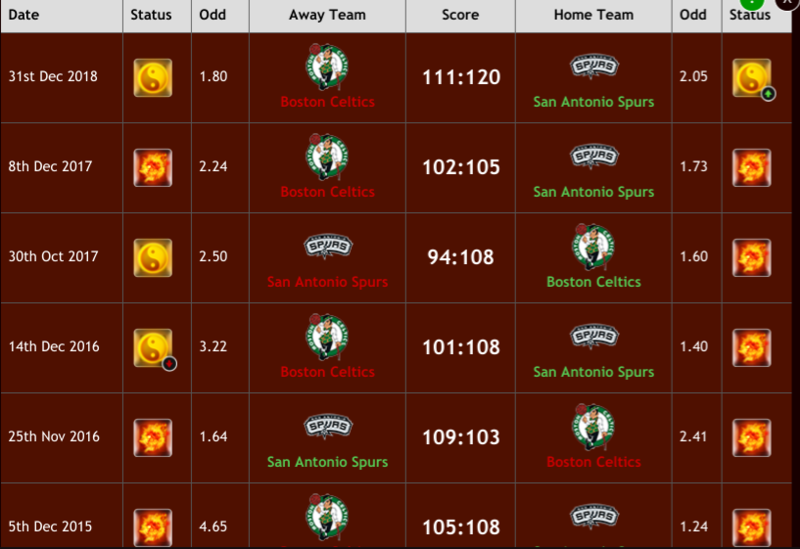 The San Antonio Spurs have an equally bad road record at 13-22. The home team has won the last four games between the Spurs and Celtics. That will happen once more at the TD Garden. Although neither the Sacramento Kings nor the Los Angeles Lakers have been eliminated from the playoff hunt, their seasons are over. Could something dramatic occur and one make the playoffs? It is doubtful. 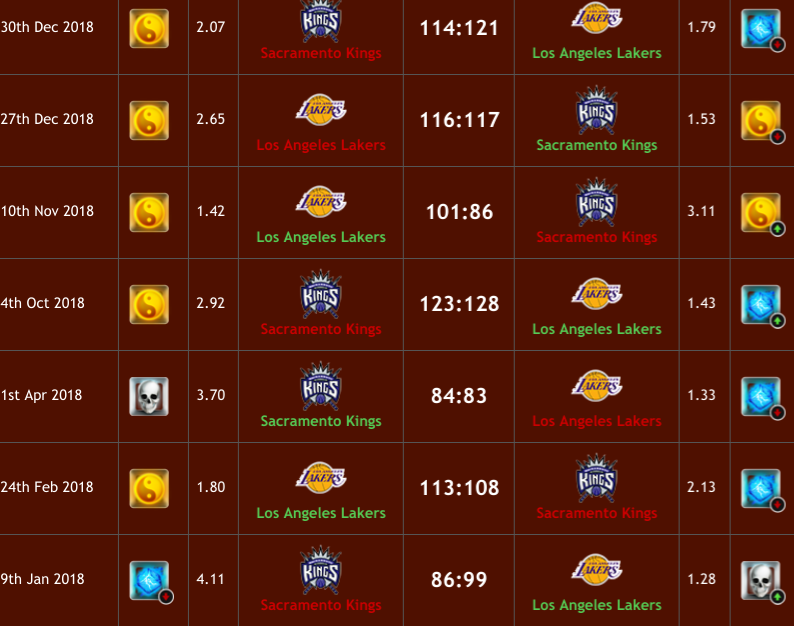 Despite Los Angeles’ recent play against Sacramento, the team is playing terribly. The Kings will get an underdog road win against the Lakers. The Golden State Warriors are 5-5 in their last 10 games. It isn’t great, but the Warriors are cruising to the postseason.